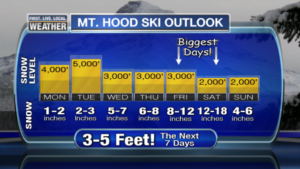 Winter on Mt Hood has begun! We welcome winter to Mt Hood! Author MeadowlarkPosted on November 21, 2016 Leave a comment on Winter on Mt Hood has begun! Author MeadowlarkPosted on November 18, 2016 Leave a comment on Our Snow pack has begun! 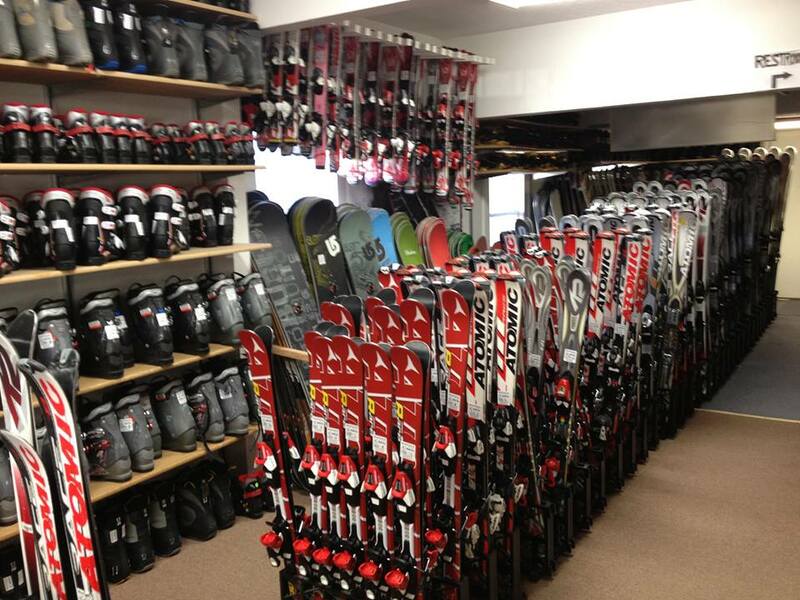 It’s getting close for us to get our ski shop open! Might be the end of October, see you soon. Author MeadowlarkPosted on October 6, 2016 October 24, 2016 Format ImageLeave a comment on See you soon!